Russian news agency RIA Novosti revealed images today of a hypersonic uncrewed spacecraft reportedly in development by the country’s space agency. 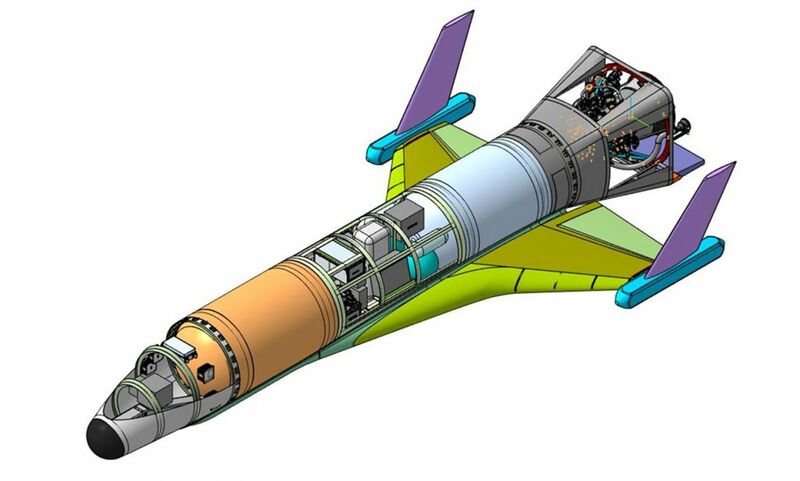 The aircraft will be outfitted with a single Briz-M upper stage engine — a Russian space rocket that’s been in use since 2000 — and is designed to fly at altitudes of up to 99 miles (160 kilometers) and speeds of up to Mach 7 (5,370 mph) according to RIA Novosti. A Russian company called “ISON” will be building the spacecraft on behalf of Roscosmos. The project received millions of rubles in funding from national research foundations. According to Yuri Bakhvalov, general director of ISON, all components will be manufactured and assembled in Russia, RIA Novosti reports. The plans are reminiscent of Virgin Galactic’s White Knight Two system, which carries its spacecraft VSS Unity to an altitude of 50,000 feet first before it takes off. Virgin’s VSS Unity reached a record apogee of 51.4 miles (82.7 km) in December. It’s not the only Russian hypersonic aircraft in the works. The CEO of Russian aircraft corporation MiG revealed plans in August 2018 for a different hypersonic military jet that can reportedly enter space as well — though experts are skeptical that it will be ready before 2035 to 2040, Business Insider reports. 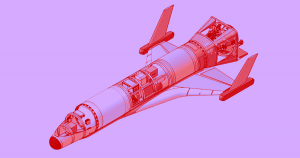 Five test flights are already planned for the unnamed uncrewed hypersonic spacecraft in 2023. But we will have to wait and see — we haven’t seen any photos yet. Editor’s Note 2/5 at 9:45am EST: A previous version of this story incorrectly stated that Russia’s new spacecraft will be its first foray into uncrewed space travel. 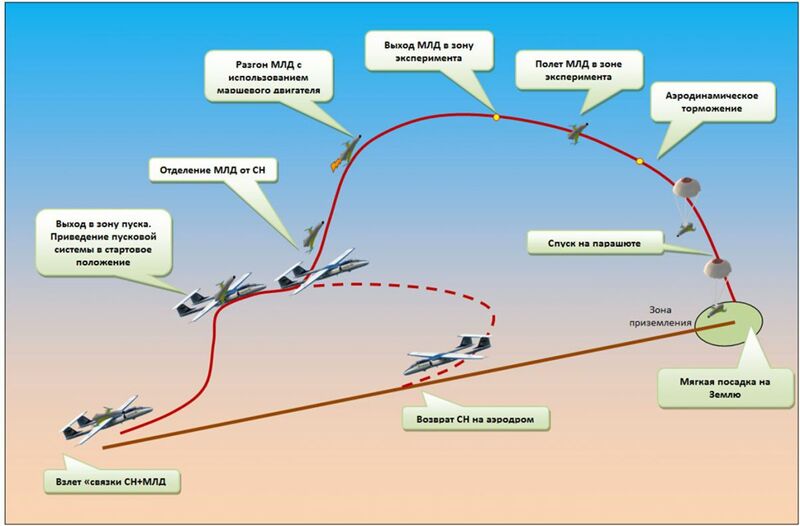 In reality, Russia has launched a number of uncrewed space missions in the past. The story has been updated to correct the error.